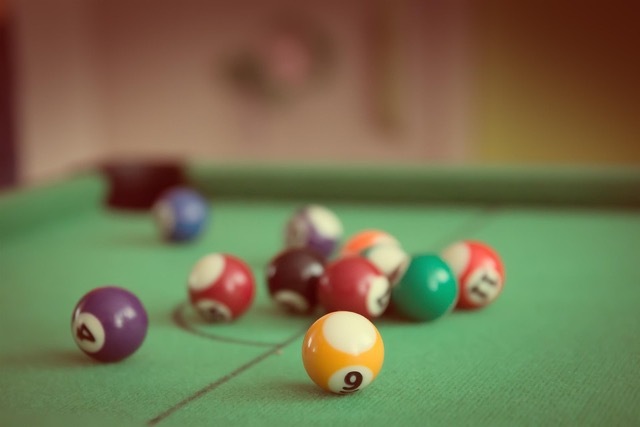 Mathematicians have invented many puzzles and problems inspired by the game of pool. Can you predict which pocket a ball will go into? Can you hit a shot that will come back to where it started? Problems like these are very approachable, but they run from being fairly easy all the way up to completely unsolved. In fact, math's most prestigious award — the Fields Medal — was recently awarded to two mathematicians who study problems about pool. Come learn their amazing stories and try some pool puzzles yourself! Please note that clicking "skip participant" will nullify registration for additional guests in your group.